The rise in export value of unpaid fifth quarter beef products could trigger re-examination of how value of deadweight cattle is assessed. 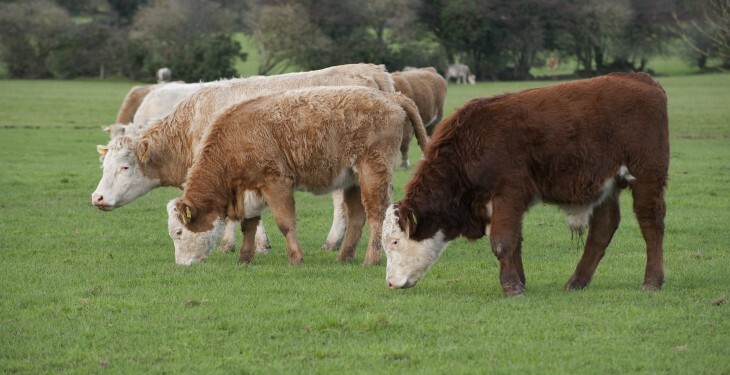 More beef processors in the UK are raising their post-slaughter deductions. They claim the move reflects a recent doubling in Specified Risk Material (SRM) disposal costs and a decline in the market value of fat for tallow and bones. However, finishers in the UK are angry. They say the only post-slaughter offtake should be statutory levies and all costs related to processing should be borne exclusively by operators who earn important revenue from a range of increasingly valuable fifth quarter products – none of which are on the scale when carcase is weighed for payment. These include the hide, liver, heart and tripes, while some companies are also able to sell blood as well as fat for tallow. Later, when more non-EU export markets open up they will be able to sell tendons and other carcase parts that have no commercial value in the UK into South East Asian counties (including China) for just as much money as prime beef. Last year offal sold onto non-EU markets earned £21.6m – a lift of 35% compared with 2013. Finishers are saying that new methods of assessing the value of cattle must be initiated because weighing a heavily trimmed carcase after significant sections of the live animal which hold commercial value have been removed is outdated. 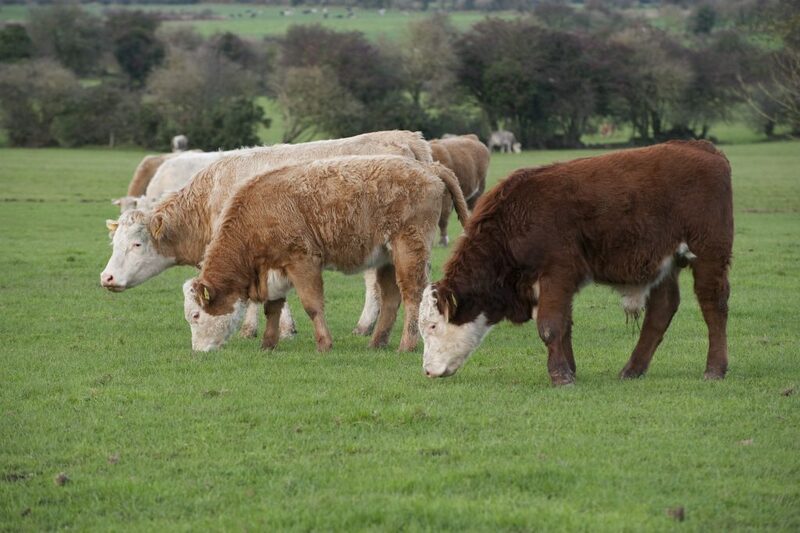 Scotbeef is to raise its SRM charges on cattle by £3.50/head from April 13. This will raise total deductions to £17.13. This follows earlier increases by ABP of £3.00 to £19.25 confirmed on December 8 and by Dunbia to deduct a further by £3.15 raising its total offtakes to £18.68. Cows processed by Dunbia attract an additional £2/head offtake. On October 13 last year Dovecote Park raised its SRM disposal charge by £2.50 which lifted its total deductions to £14.50p. None of these figures include VAT – although it can be reclaimed. Haulage to slaughter costs have been raised to an average of £20/head even though the cost of diesel has fallen. Some beef finishers have told BIN that processors are conscious that auction commission rates stand at around four per cent and are determined to recover a similar proportion of whole carcase value through a series of increasingly imaginative, but commercially unjustified, deductions. Last month, the British Meat Processors Association (BMPA) and the National Farmers Union of England and Wales (NFU) jointly published a voluntary code of practice for English and Welsh slaughterers.